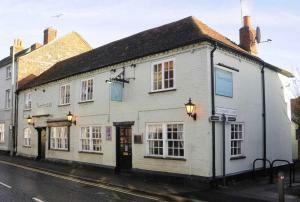 The Partridge Inn Wallingford is located in Wallingford, 19 km from Oxford and 38 km from Windsor. Guests can enjoy the on-site restaurant. The Partr.. 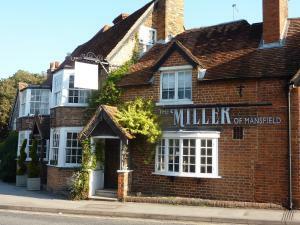 The Coachmakers Arms is set in Wallingford, 19 km from Oxford and 38 km from Windsor. Guests can enjoy the on-site bar. 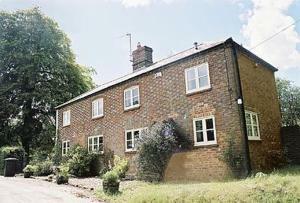 The Coachmakers Arms features..
Benson Waterfront offers accommodation in Warborough. 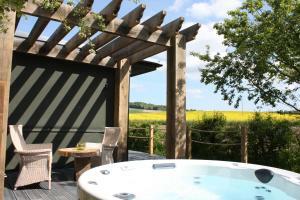 The accommodation boasts a hot tub. Oxford is 18 km from the property. 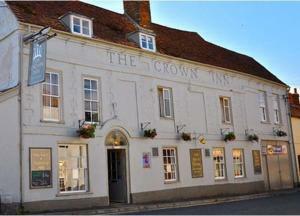 The accommodation featur..
Around 12 miles south of Oxford, The Crown Inn provides high-quality dining and bed and breakfast accommodation in the village of Benson. This inn has.. 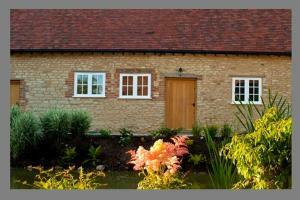 Featuring free WiFi throughout the property, Little Thatchings is a holiday home, located in Benson. 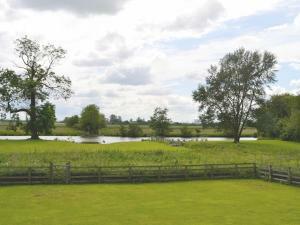 The unit is 15 km from Oxford. A dishwasher and ..
Offering luxurious barn conversion suites around 20 minutes’ drive from Oxford, Court Farm Barns enjoy an idyllic village location in Warborough. Ju.. 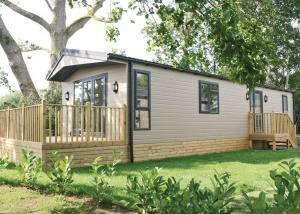 Located in Wallingford, The Chilterns View provides spacious accommodation with free WiFi access throughout and on-site private parking free of charge..
Dinckley Court is a holiday home with a garden, located in Dorchester on thames in the Oxfordshire Region. 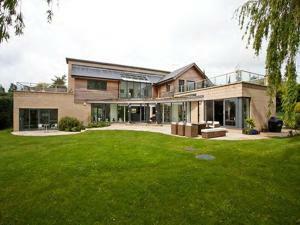 The property boasts views of the garden and..
Dinkley Lodge is a holiday home located in Dorchester on thames, 14 km from Oxford. 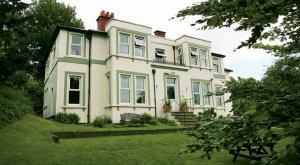 The property is 43 km from Windsor and features views of the garde.. 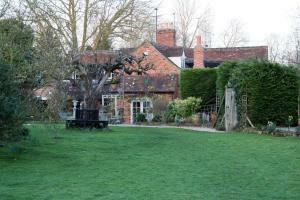 Located 20 km from Oxford, The Bothy offers accommodation in Didcot. 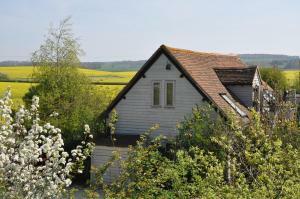 The property features views of the garden and is 46 km from Windsor. The kitchen.. 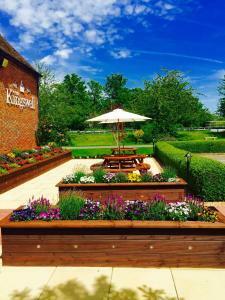 Located in the village of Harwell, the Kingswell Hotel & Restaurant offers free WiFi access, free on-site parking and a bar. The famous university cit.. 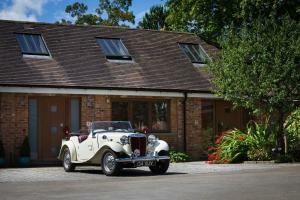 Located in the quiet village of Nuneham Courtenay, Whispering Cottages Bed and Breakfast offers free WiFi access in all rooms and free on-site parking..
Nollsfield Lodge is a holiday home set in Henley on Thames, 31 km from Oxford. The unit is 26 km from Windsor. The unit equipped with a kitchen with ..